Crystal Cochran receives more than $500 in SNAP benefits per month, and gets fresh fruit, vegetables and canned goods from St. James Food Pantry. As lawmakers prepare to debate the Farm Bill, which will likely include cuts to the Supplemental Nutrition Assistance Program (SNAP), Crystal Cochran, 27, knows that any reduction in benefits would make it more difficult for her family to afford food. Crystal used to work full-time in retail, but was laid off recently. She now works 20 hours per week in home healthcare. She struggles to feed her 4 and 8-year-old children, and receives assistance from the St. James Food Pantry, a Greater Chicago Food Depository member agency in the Bronzeville neighborhood. “I run out of food stamps before the end of the month all the time, so this helps me bridge the gap,” she said. She comes to the pantry twice a month. She receives fresh fruit, vegetables, and meat, which helps feed her growing children. “I don’t know what I would do living without it. I just wouldn’t have enough food otherwise,” she said. 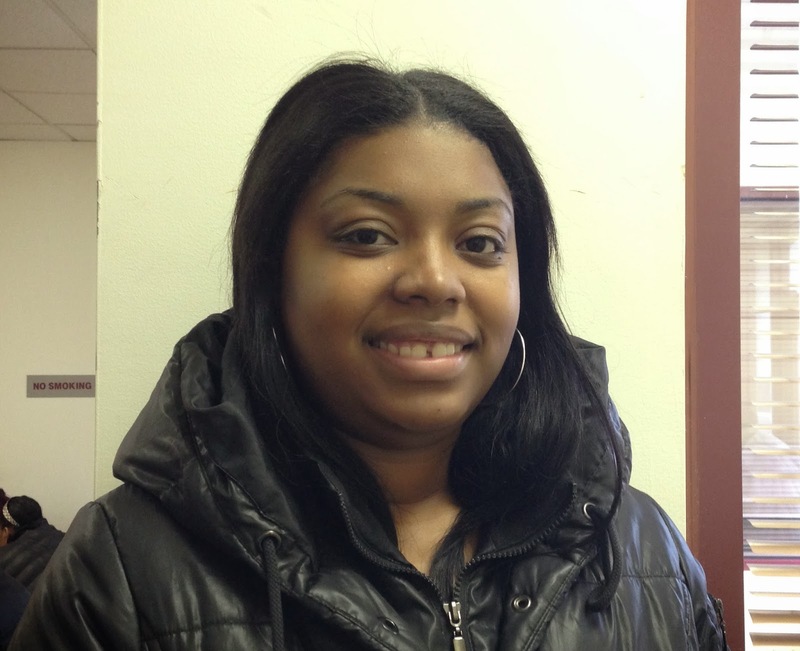 Crystal remains upbeat, despite potential cuts to SNAP, and the loss of her full-time job. On November 1, automatic cuts to SNAP will go into effect because of the expiration of the 2009 Stimulus. Benefits for every SNAP household will decline. Independent of the Nov. 1 decrease, lawmakers will begin debating SNAP cuts in the Farm Bill on Wednesday. The House has suggested cutting $40 billion from the program, while the Senate’s bill would slash $4 billion in SNAP funding. Any cuts to SNAP will create an increase in need. Join us in telling lawmakers that cutting federal nutrition safety net programs is unacceptable.